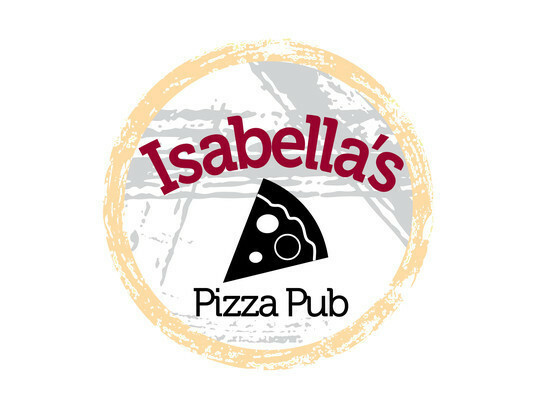 Welcome to Isabella's Pizza Pub! Home of the friendliest staff and best PIE's! Whether it's pizza, subs, wings or salads, nothing is pre-made. We cook fresh to order. We have many beers on tap and in the bottle and a variety of wines available by the glass or bottle. We have daily lunch specials and daily pizza specials. We keep our prices affordable so the family can enjoy an evening out together! We are a strong supporter of the local community and schools. This is a locally owned and operated "family hangout" in the Greensboro NC area. We have casual dine in, call ahead take out and delivery. Come in for a good time! Isabella's, where friends are family and memories are made!